Lindy Morgan is a barrister at William Forster Chambers in Darwin, Northern Territory. 2015 – Current, Accredited Specialist – Family Law (Law Institute of Victoria). 2007 – Current, Accredited Family Dispute Resolution (FDR) Practitioner. 1989, LLB (University of Melbourne). 2007-July 2013, member, Legal Practitioners’ Disciplinary Tribunal (NT Attorney-General’s representative). 2008-9, President NT Women Lawyers’ Association. 2008-9, Councillor, NT Law Society. 2011-12, Lecturer and Tutor in Family Law and Lecturer in Succession (Charles Darwin University). 2013-2017, Volunteer, Top End Women’s Legal Service (Darwin). 2013 – Current, Mentor to Juris Doctor Students, Melbourne University Law School. 2013, Board member, ‘Off the Leash’ community arts magazine (NT). Prior to 2006, Board member Chisholm Refuge (Qld), Board member Immigrant Women’s Support Service (Qld), Volunteer Lawyer at Women’s Legal Service (Brisbane) and ordinary member Brisbane Domestic Violence Advocacy Service. Member, Law Society of the Northern Territory. Family Law (including de facto relationships), Domestic Violence, Care & Protection/Child Protection, Adult Guardianship, Wills and Probate (Succession), Injunctions, Mental Health and Mediation. Lindy looks forward to supporting the Federal Circuit Court in increasing the use of arbitration to resolve family disputes. Lindy has appeared as an advocate in the Local Court, Magistrates Court, Supreme Court, Federal Magistrates Court (as it previously was), Federal Circuit Court, and the Family Court of Australia in the Northern Territory (NT) and interstate. Lindy has also appeared before various Tribunals including the Mental Health Review Tribunal and the Social Security Appeals Tribunal. Lindy has worked in private practice and for Legal Aid in the NT and interstate. Whilst at Legal Aid Queensland Lindy was responsible for managing staff in offices in Brisbane, Townsville and Woodridge. In 2006 Lindy moved to the NT; she has practiced as a Barrister and Solicitor in Darwin since then. During this period Lindy has also mediated a number of NT Legal Aid Commission cases in her role as an accredited FDR Practitioner. In March 2018 Lindy was called to the Bar. Lindy joins Chambers with a well-established reputation in the NT for excellence in her areas of specialty. Lindy’s many years as an experienced, highly qualified specialist advocate and solicitor will ensure she is able to provide accurate, timely and expert advice and opinions in addition to settling documents to the highest of standards. Lindy will further maintain the best traditions of the independent bar as Counsel in her areas of expertise. 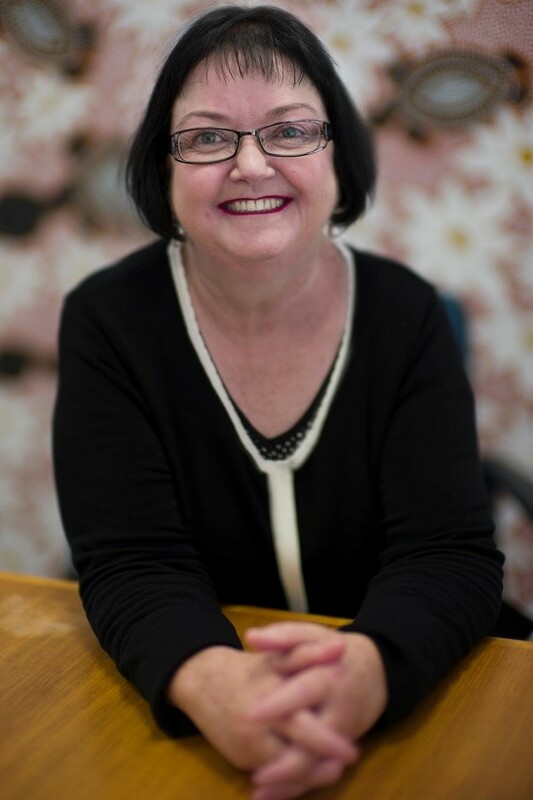 Lindy is a trained mediator in Family Law disputes and is registered on the Australian Government Attorney-General’s Department website as an accredited Family Dispute Resolution (FDR) Practitioner. Lindy has had extensive experience in mediation and has the expertise to extend this skill set outside the Family Law arena.